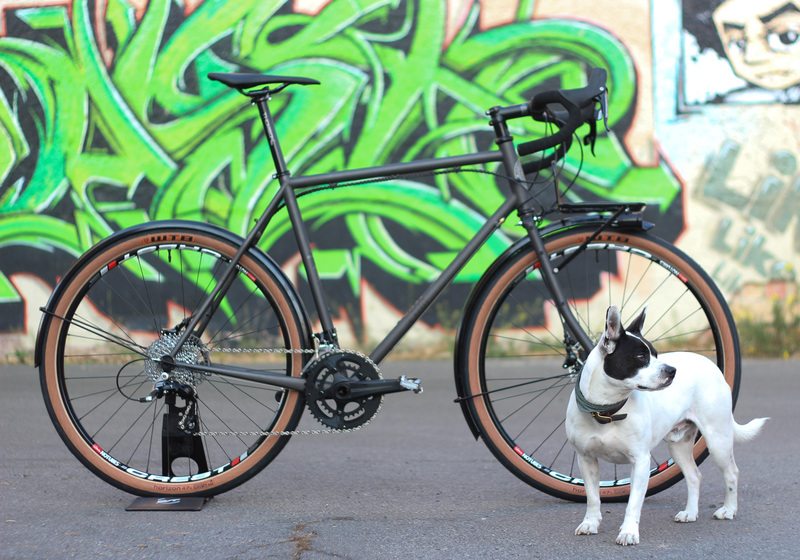 Follow our adventures, see the latest custom cycles and learn about upcoming events. 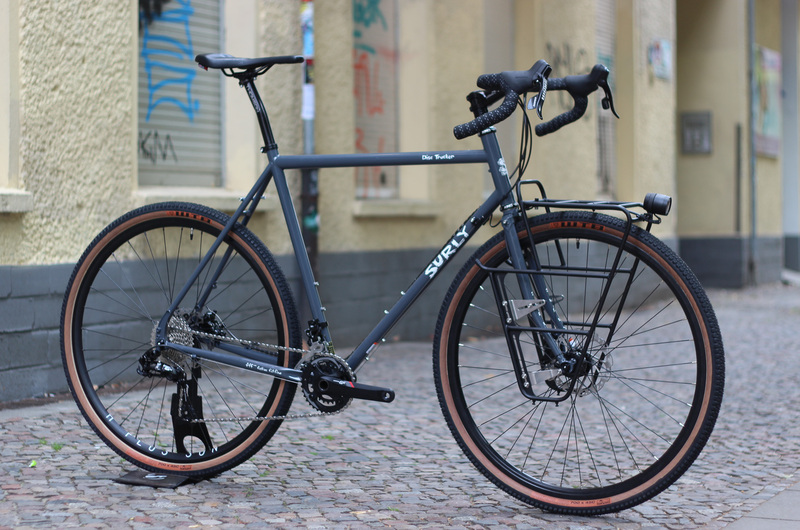 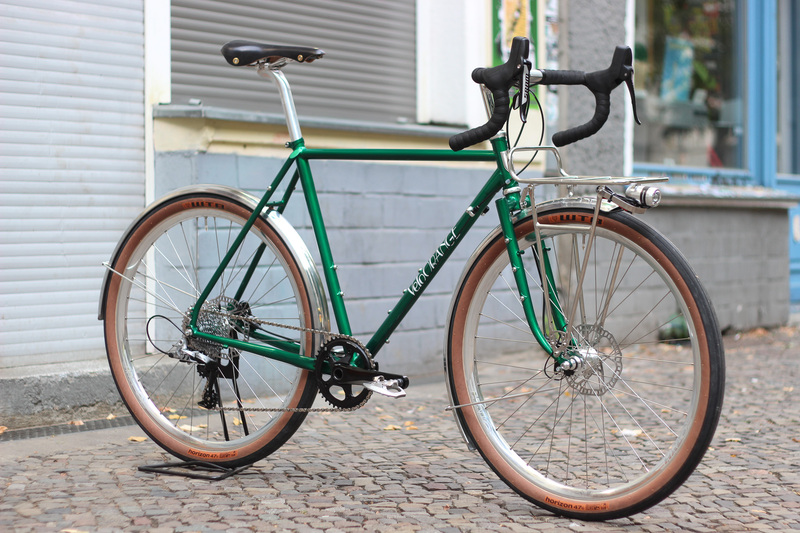 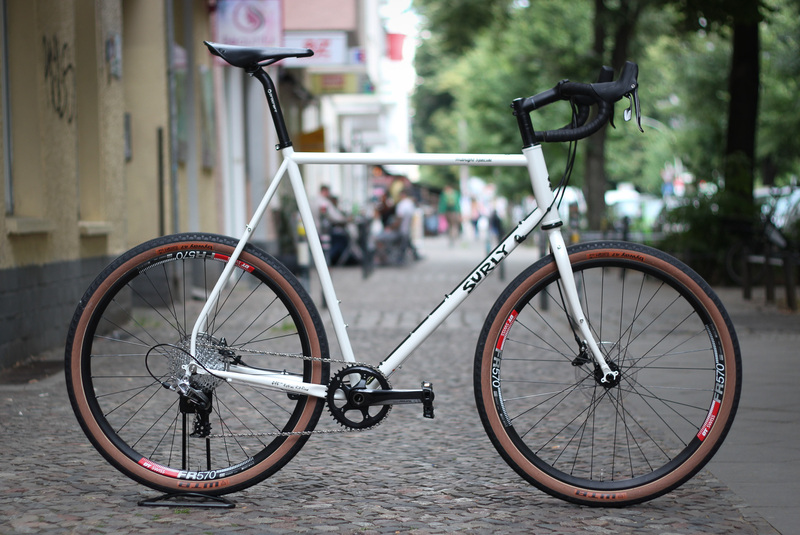 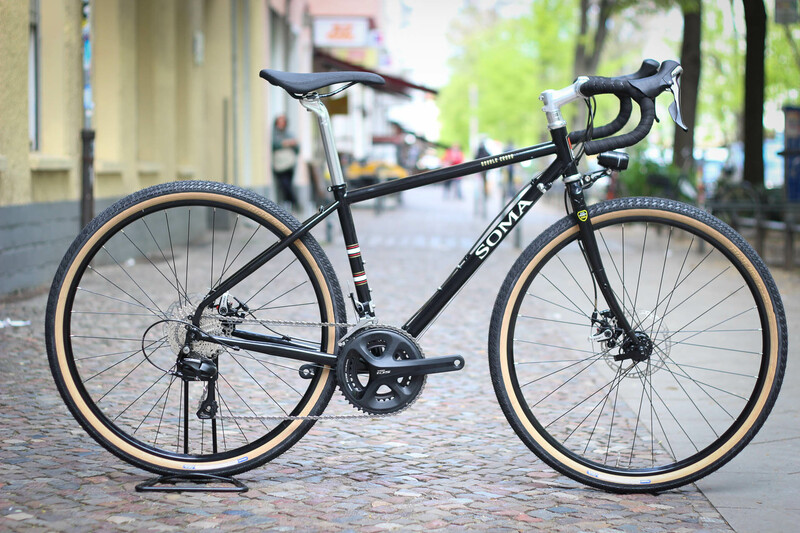 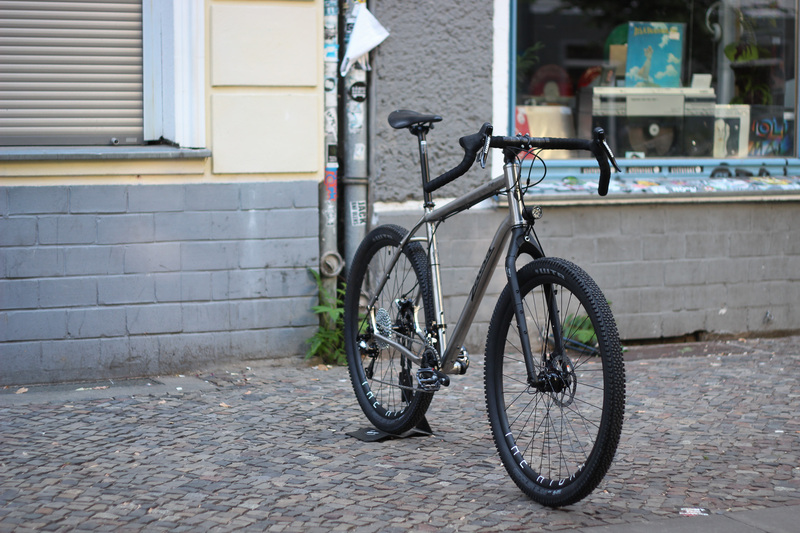 Another sportive and huge Surly Midnight Special we build end of last year. 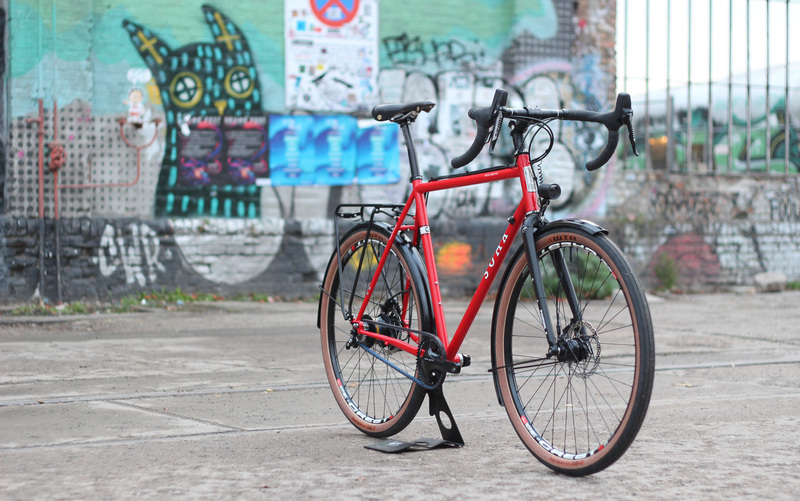 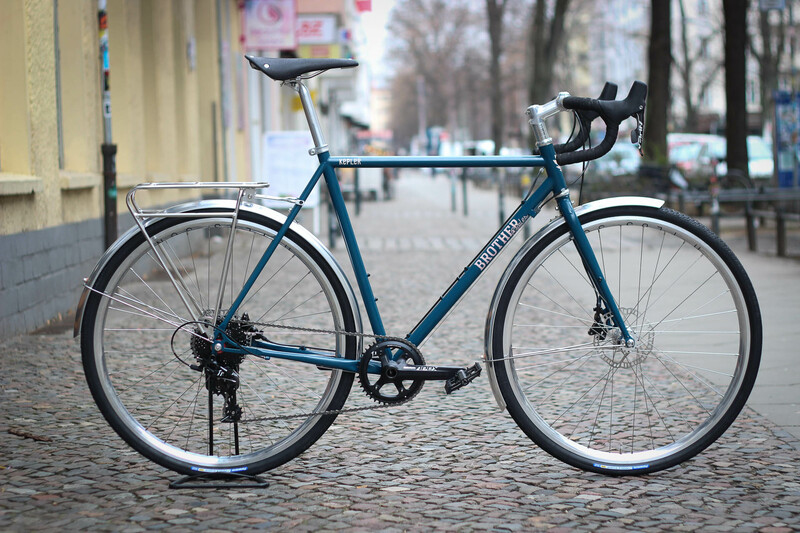 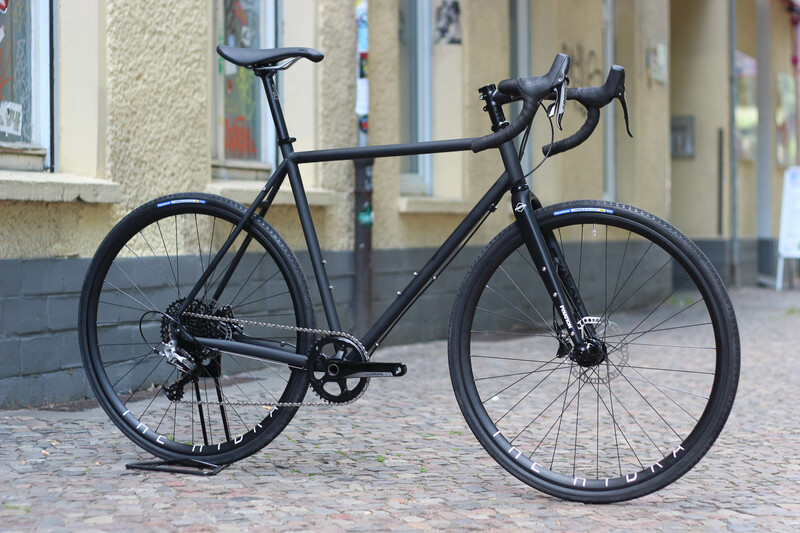 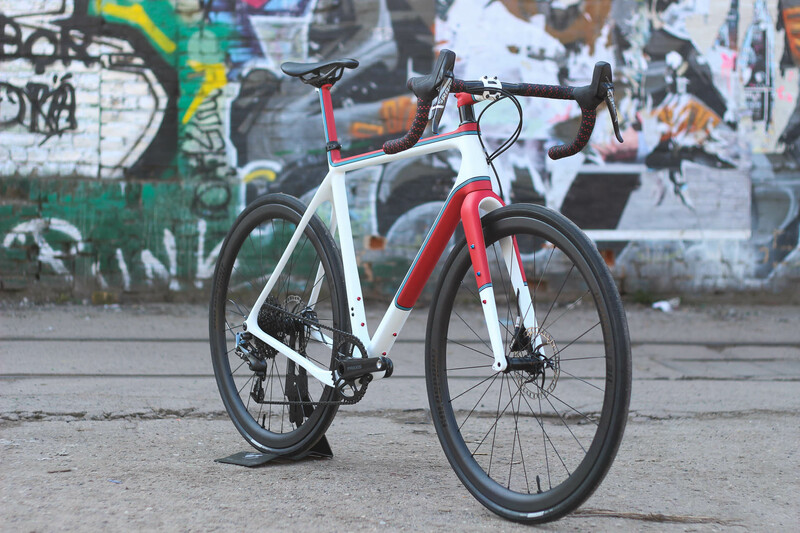 Build with SRAM Rival 1×11 drivetrain and hydraulic disc brakes, DT SWISS FR570 wheelset with WTB ByWay 650bx 47 tyres, Salsa Cowchipper handlebar and Brooks Cambium All Weather saddle.